Fulwell Capital is a leading niche commercial real estate investment adviser. Founded in 2014 to provide an unconflicted, senior level advisory business. We provide clear, concise and commercial advice for clients who are investing in, acquiring, disposing of or funding UK commercial property. We deal with all commercial property sectors with a particular focus on logistics and industrial, office, development and portfolio investment markets across Greater London, the South East and UK regions. Land assembly, development funding and investment advisory. Development funding, investment acquisition and disposal. Land acquisition, development funding, investment advisory across: Petrol Filling Stations, Student Accommodation, PRS, Car Parks, Care Homes. 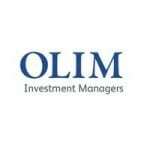 Strategic portfolio advice, investment acquisitions and investment disposals across multiple sectors. As the founding partner of Fulwell Capital in 2014, Alex was previously an equity partner at M3 agency for 10 years and, following the sale of the business to CBRE, a senior director for 4 years. Alex started his career at Cushman & Wakefield in 1994. 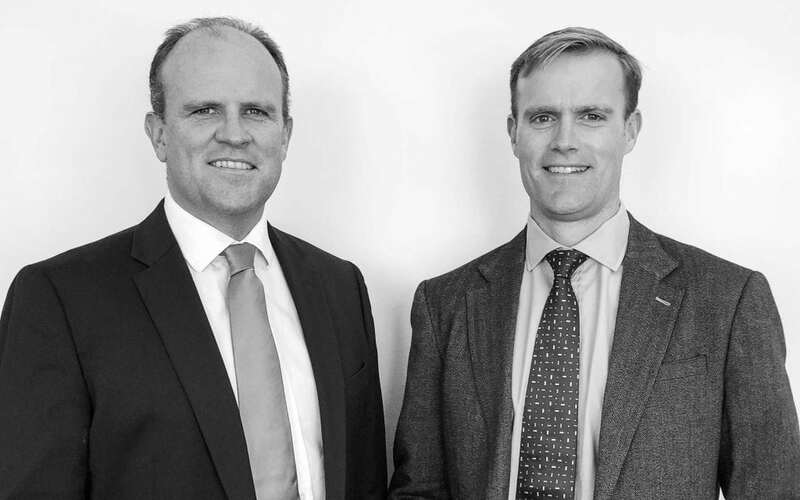 Bruce was previously an equity partner at King Sturge, having joined in 1995, and following the sale of the business to JLL in 2011 a regional director for 3 years. Bruce joined Whitmarsh Holt Young in 2015 and joined Alex at Fulwell Capital in 2018.